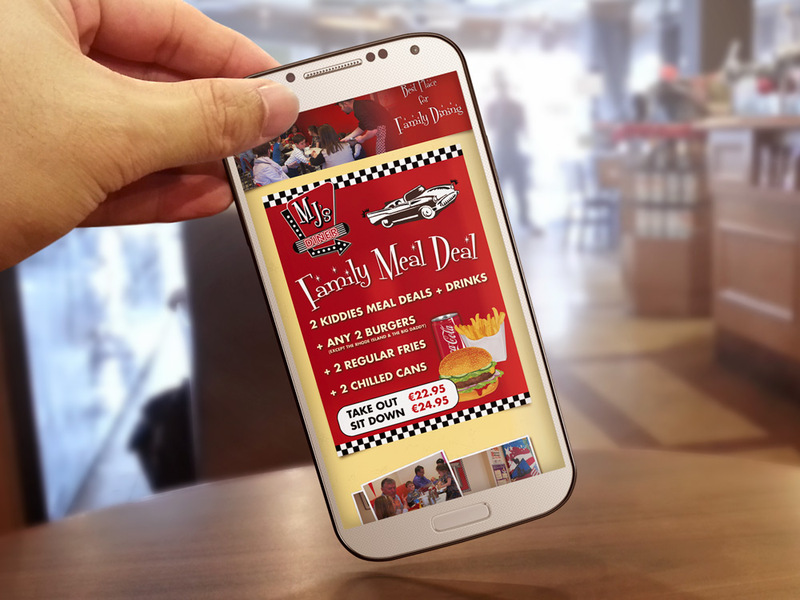 We’ve been asked to give MJ’s Diner a much needed website’s refresh. 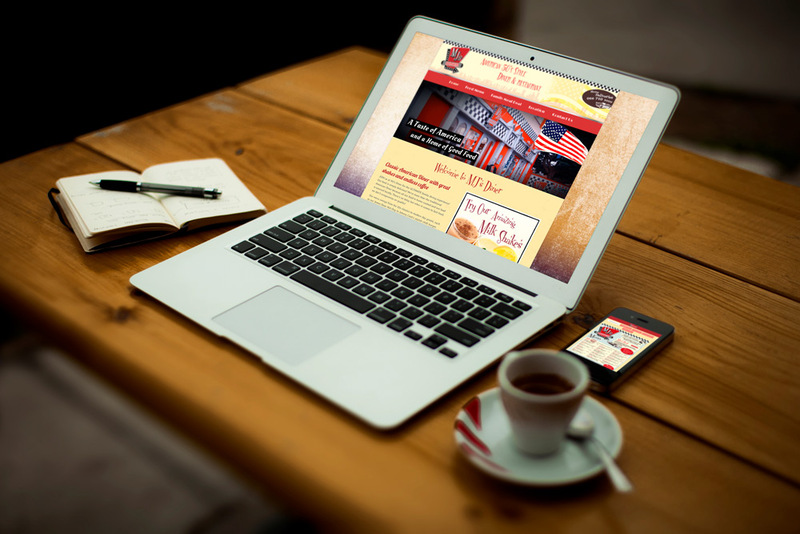 The site reflects the look and feel of the place, classic American Diner style restaurant. The site is responsive, includes easy to update menu system and plenty of photos showing the place and excellent food.